Please join me, Spec’s fine wine buyer Bear Dalton, on Monday, November 5th, at 7pm for The State of Zin. We’ll dig into Zinfandel and look at 15 Zin-based wines, mostly from Sonoma County – the spiritual home of Zinfandel – that represent some of the best of what is in the market (2014, 2015, 2016, and 2017). We’ll talk about Zin and Zin-blends, the terroirs and techniques used to make it, and the food we eat with it. The class will include bread and a selection of fine cheeses to accompany the tasting. We will be tasting Riedel Degustazione glasses. The State of Zinwill cost $60.00per person cash ($63.16 regular). The class will meet at 7pm on Monday, November 5th at l’Alliance Française. To reserve your spot, please contact Susan at 713-854-7855 or coburnsusan2@gmail.com. L’Alliance Françaiseis French Cultural Center in Houston. Located at 427 Lovett Blvd., it is on the Southeast corner of Lovett and Whitney (one block south of Westheimer and two blocks east of Montrose). 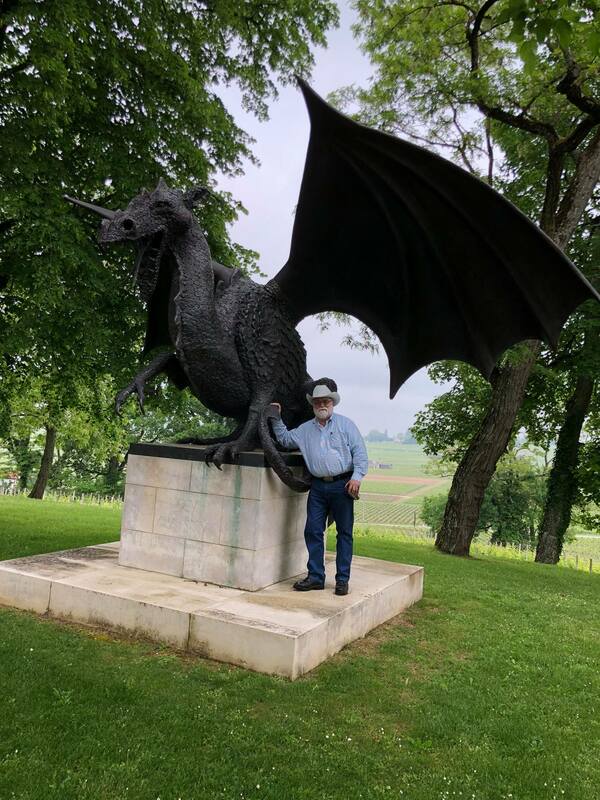 With over 40 years in the wine business and almost 35 years experience teaching about wine, Spec’s fine wine buyer Bear Dalton is one of the top wine authorities as well as the most experienced wine educator in Texas. On SUNDAY, October 21st at 6pm, please join me in welcoming estate manager François Cap de Mourlin of Chateau Quintus to the Wine School at l’Alliance Française for a tasting of a baker’s (vinter’s?) dozen wines from the Clarence Dillon (Haut Brion, La Mission Haut Brion, Quintus, and Clarendelle) portfolio focusing on the wines of Ch. Quintus. Ch. Quintus is the Saint Emilion property that Prince Robert of Haut Brion and his team began building in 2011 with the purchase of what used to be called Ch. Tertre Daugay and the addition in 2013 of what used to be called Ch. l’Arrosee. The resulting Quintus estate now provides the grapes for Ch. Quintus and its 2nd vin Le Dragon de Quintus. For this tasting, we will start with the Clarence Dillon proprietary blend under the Clarendelle label, then taste the three vintages of Le Dragon de Quintus along with on vintage each of the 2nd wine of Ch. Haut Brion (Le Clarence de Haut Brion) and Ch. La Mission Haut Brion (La Chapelle de la Mission) followed by three vintages of Ch. Quintus and finishing with the 2015 Clarté de Haut Brion (the stunning 2nd white wine of both Ch. Haut Brion and Ch. La Mission Haut Brion). This Clarence Dillon – Ch. Quintus and More Tasting will cost $60.00 per person (cash or check) or $63.16 regular. The class will meet at 6pm on SUNDAY October 21st at l’Alliance Française. To purchase your ticket, please contact Susan at 713-854-7855 or coburnsusan2@gmail.com. On SUNDAY, October 21st at 6pm, please join me in welcoming estate manager Jean Cap de Mourlin of Chateau Quintus of Domaines Clarence Dillon in Bordeaux to the Wine School at l’Alliance Française for a tasting of a baker’s (vinter’s?) dozen wines from the Clarence Dillon portfolio focusing on the wines of Ch. Quintus. Domaines Clarence Dillon is the umbrella over Ch. Haut Brion and Ch. La Mission Haut Brion in Pessac Leognan as well as Ch. Quintus in St. Emilion and the Clarendelle wines. This Ch. Quintus – Clarence Dillon Tastingwill cost $60.00per person (cash or check) or $63.16 regular. The class will meet at 6pm on SUNDAY October 21st at l’Alliance Française. To purchase your ticket, please contact Susan at 713-854-7855 or coburnsusan2@gmail.com. At 7pm on Thursday, October 18th, please join me, Spec’s fine wine buyer Bear Dalton, at Lucio’sfor a fun and delicious look at 2012, 2014, and 2015 Left Bank Bordeaux paired with a wine friendly menu. We’ll start with Champagne after which we will go directly to the 2014s paired with duck. After that, three 2015s with the lamb followed by three 2012s with the cheese. We’ll finish up with a fresh 2014 sauternes. This Bordeaux Dinner will cost $160 per person including a 5% discount for cash or check (or $162.42 regular). All taxes and tips are included. Lucio’s is located at 905 Taft. Coming into fall and hopefully coinciding with our first real cool front, this seems like a good time to taste through a range of Bordeaux wines all offering real value at their price points. 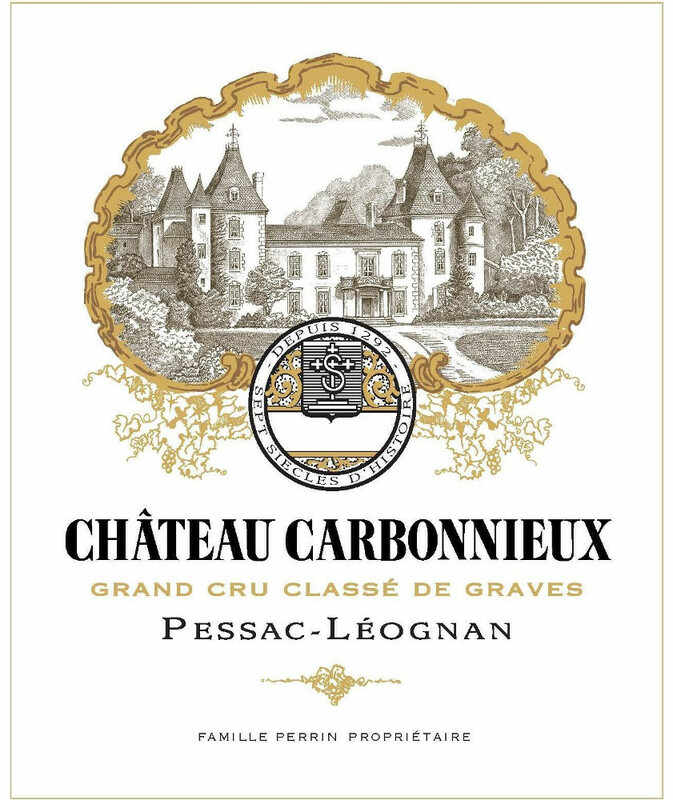 So please join me, Spec’s fine wine buyer Bear Dalton at 7pm on Monday, October 15th at the Wine School at l’Alliance Française for BORDEAUX Value: A Look at Where Value is Found in Bordeaux Wines. In this seminar tasting, we’ll look at two white and ten red wines from around Bordeaux that offer both high quality and great value. 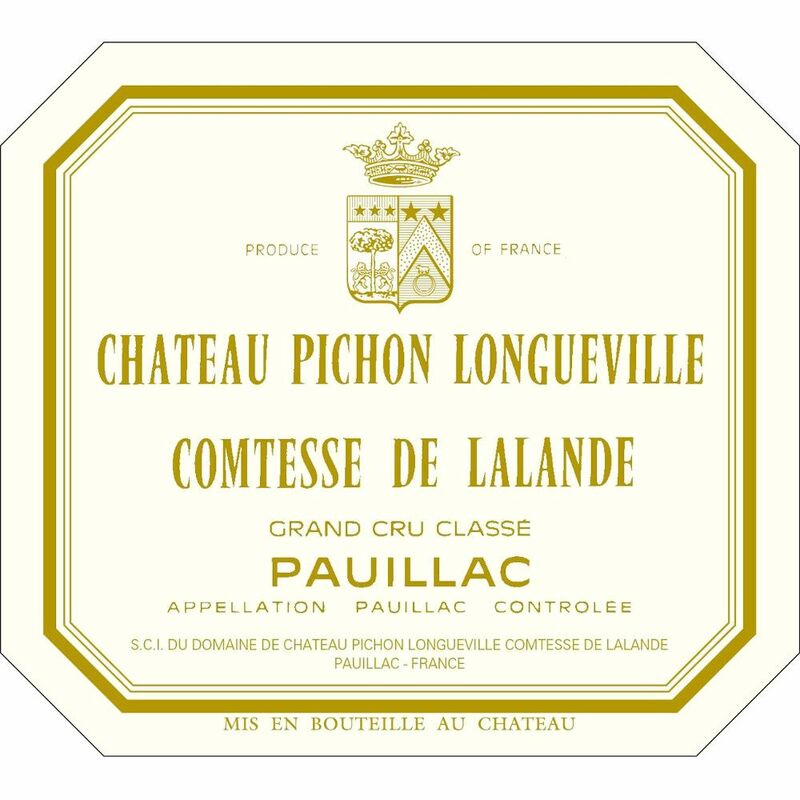 Topics of discussion will include vintages, the styles of Bordeaux, and the grape varieties and techniques used to make the wines. Bread and cheese will be served. The ticket price will be donated to The Houston Area Women’s Center. For over 35 years, the Houston Area Women’s Center has worked relentlessly to help survivors affected by domestic and sexual violence build lives free from the effects of violence. Given our humble beginnings – we started with nine active volunteers answering donated phones – we are proud at how we have grown. Today, we have 115 paid staff, a counseling and administrative building, a residential shelter for 120 women and children, a state-of-the-art hotline call center and over 1,000 active volunteers.L’Alliance Française is the French cultural center in Houston. Located at 427 Lovett Blvd., l’Alliance is on the southeast corner of Lovett and Whitney (one block south of Westheimer and two blocks east of Montrose).